After months of sifting through the responses of our Beauty Panel (beauty-centric Clozette Ambassadors across Singapore, Malaysia, Philippines, and Indonesia), thrilled to let you all know that Clozette have just launched our very first Clozette Beauty Awards! 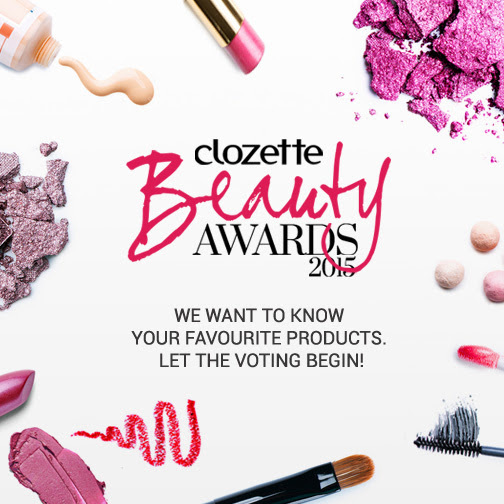 Clozette Beauty Awards 2015 seeks to award the best of makeup, skincare, haircare, and fragrances in the region as determined by our Community. We worked with our Beauty Panel to short-list the top products; and now it's your turn to be part of the action.